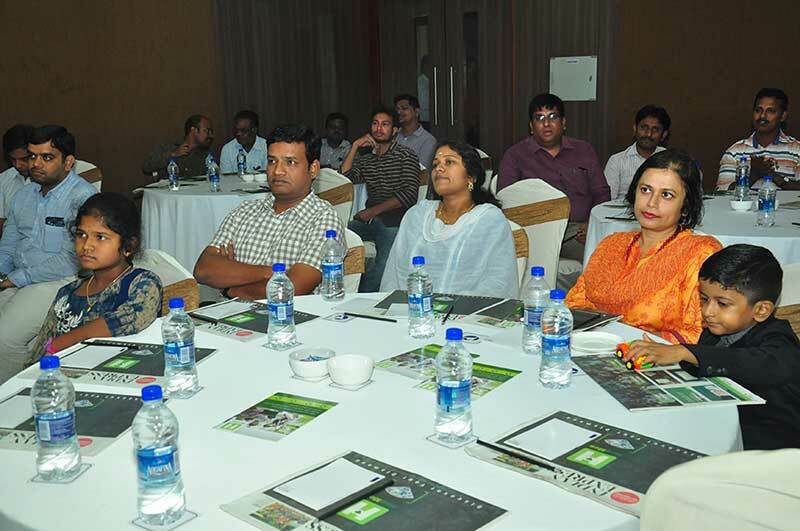 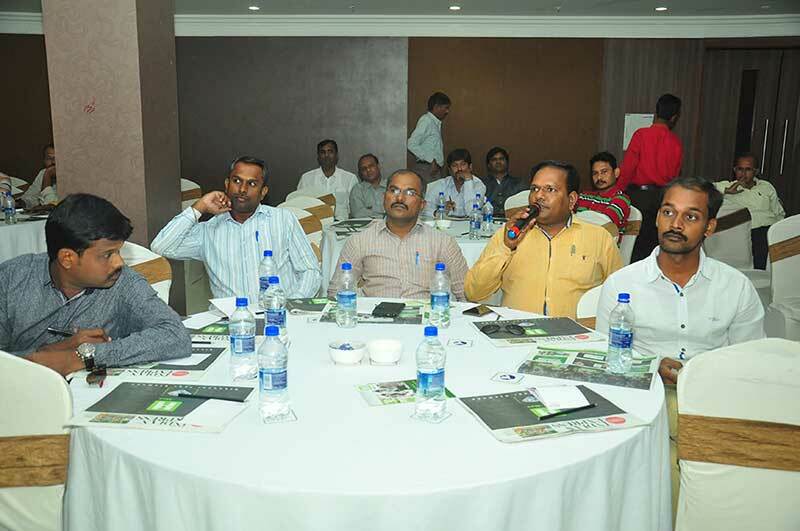 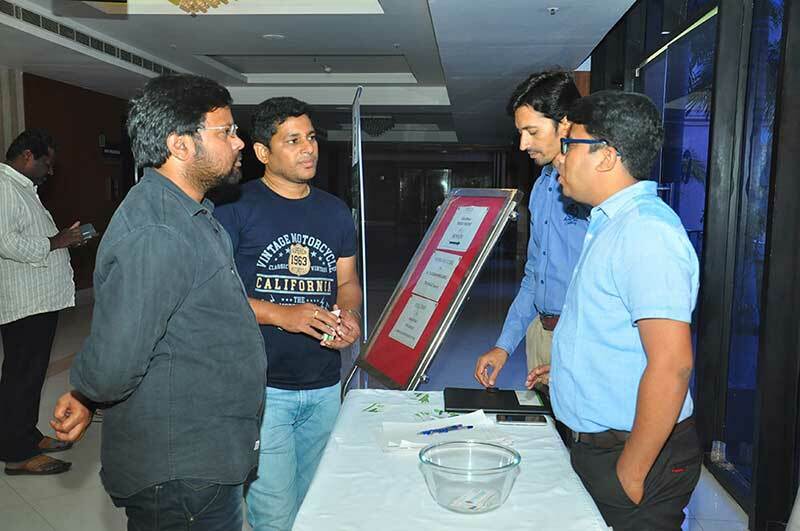 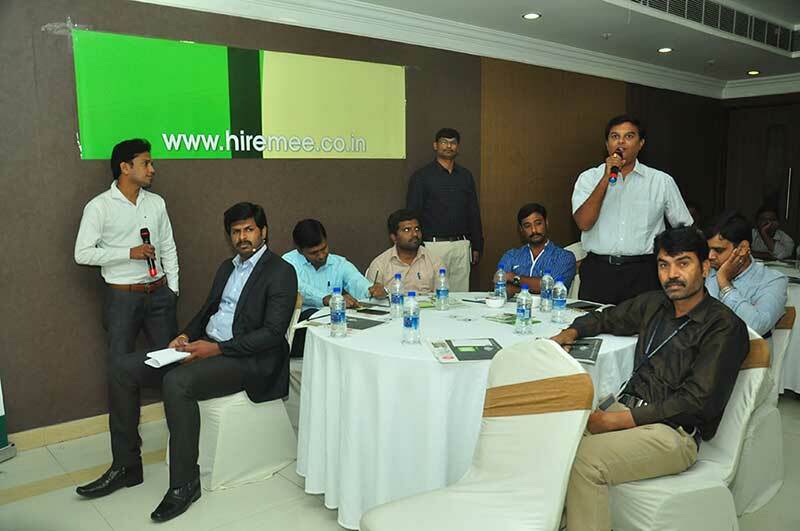 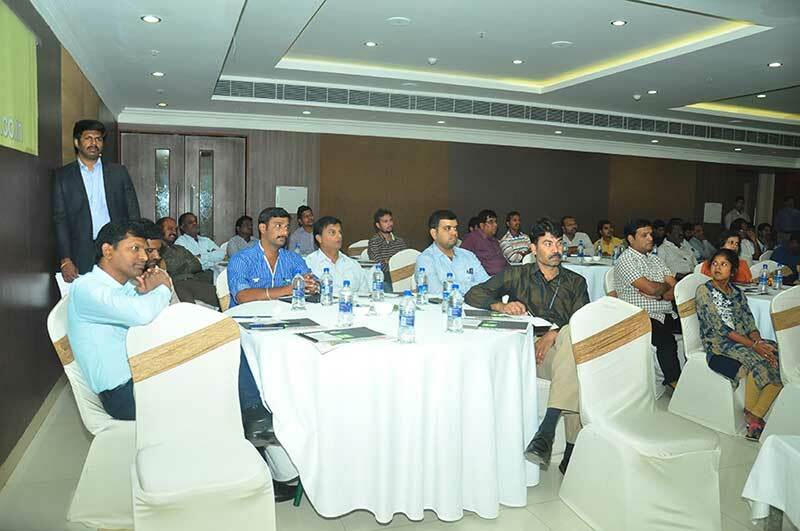 HireMee was successfully launched in Tirupati on Sunday, November 12th, 2017 at the Fortune Grand Ridge Hotel, Tirupati. 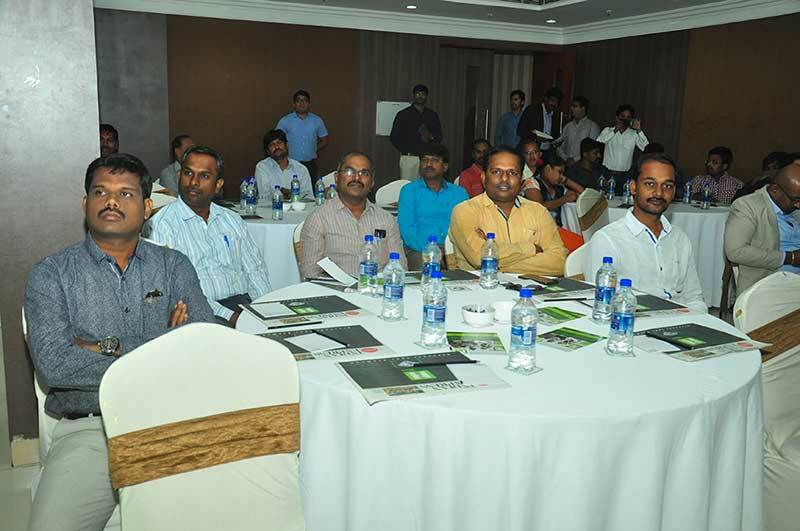 The launch was inaugurated by TDP MLA of Tirupati, Shri. 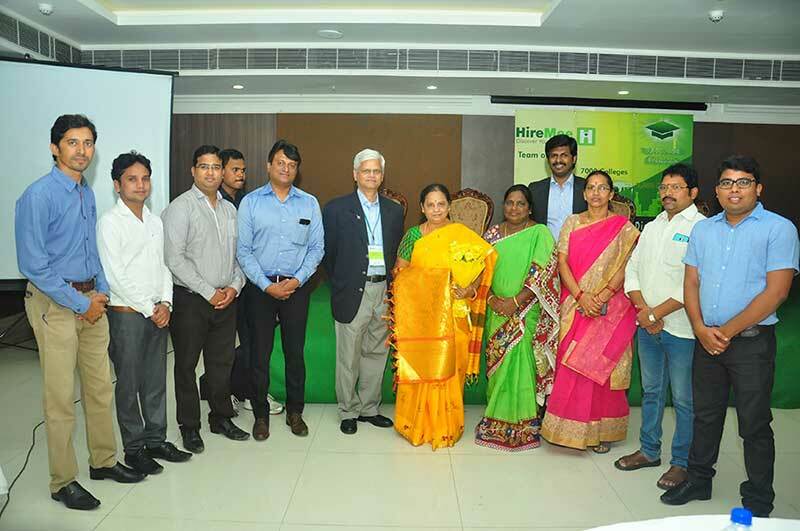 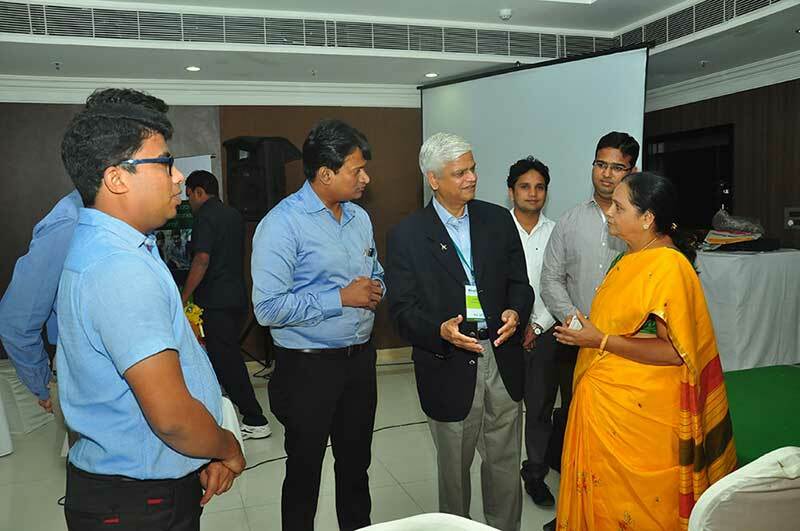 Mannaru Sugunamma garu and Dr. Surendra, Director of Placements from Vemu Engineering College, Tirupati, Training and Placement Officers from IIT and other leading engineering and degree colleges and HR Heads from reputed companies. 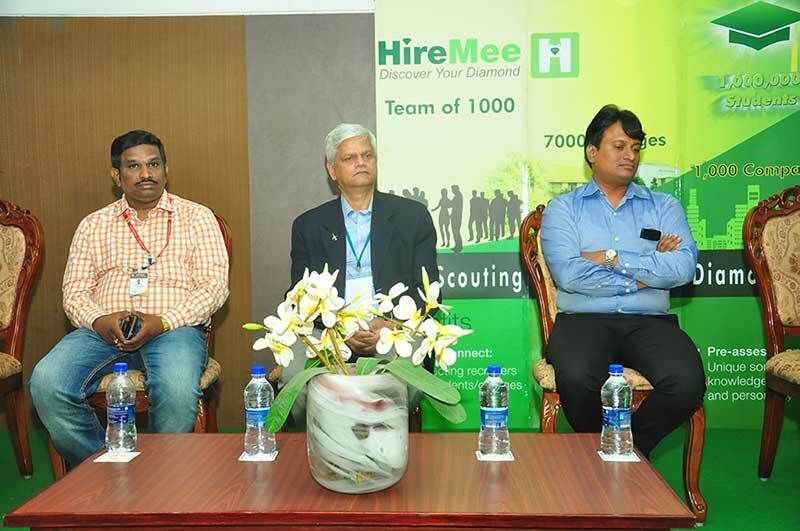 Team HireMee was represented by Chief Advisor, Mr. Krishnan Kuppusamy, GM –Mr.Manoj Mathew and Regional Manager – Mr. Gowri Shanker. 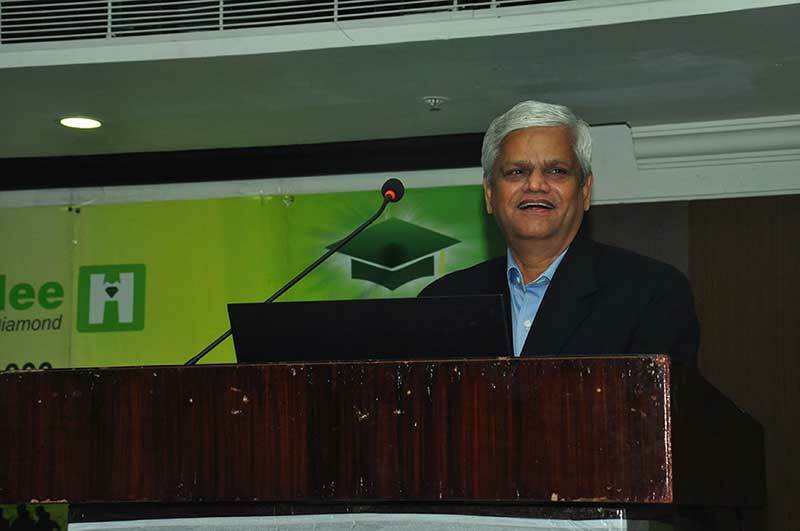 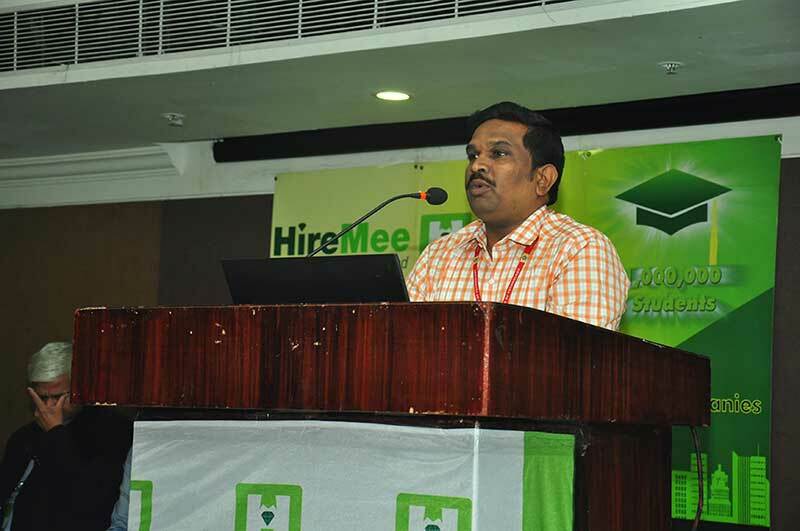 “As part of our CSR effort HireMee will provide an opportunity to the all students by connecting them to the right jobs…” said Chocko Valliappa, Founder, HireMee. 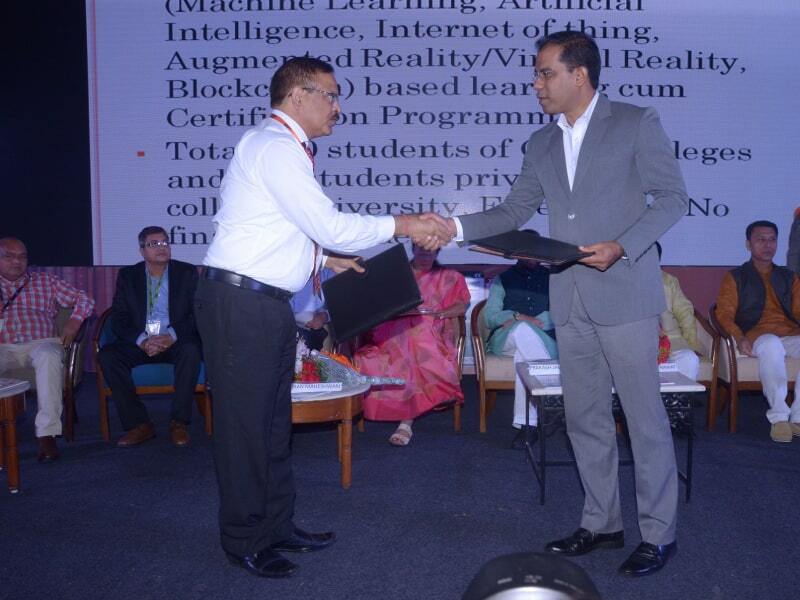 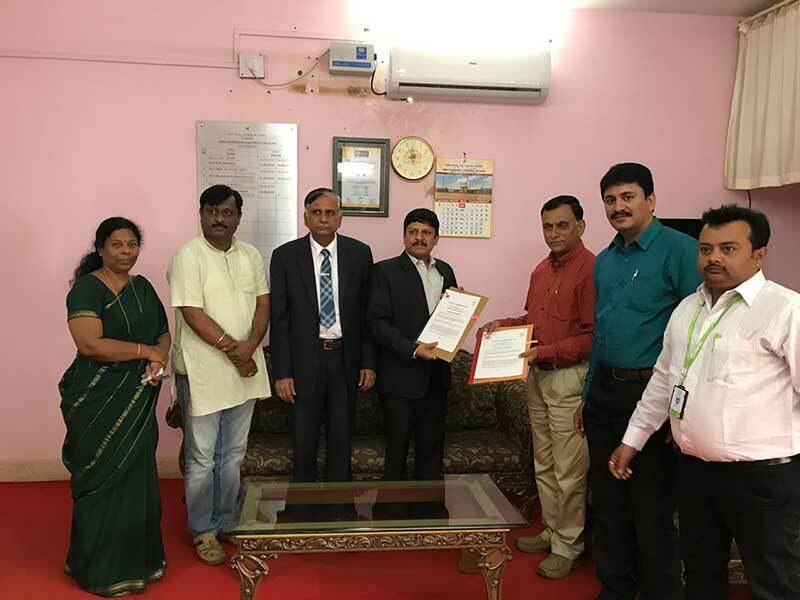 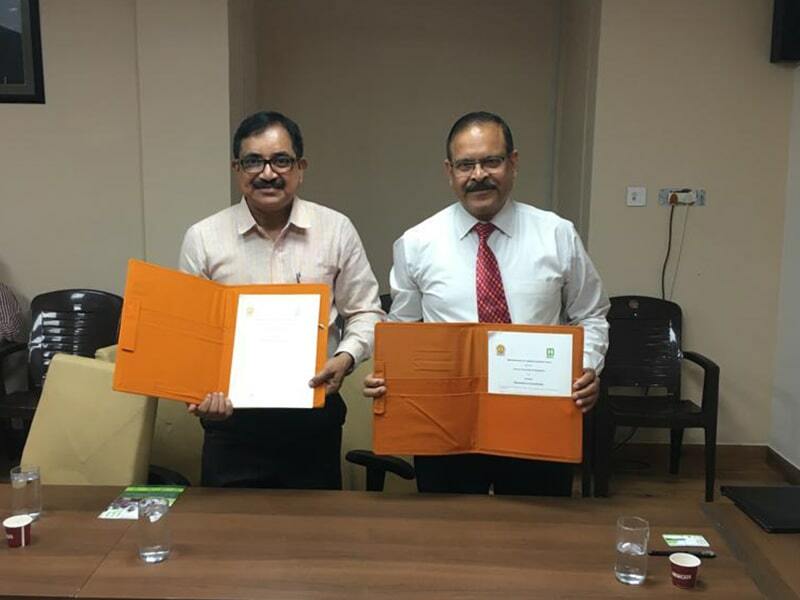 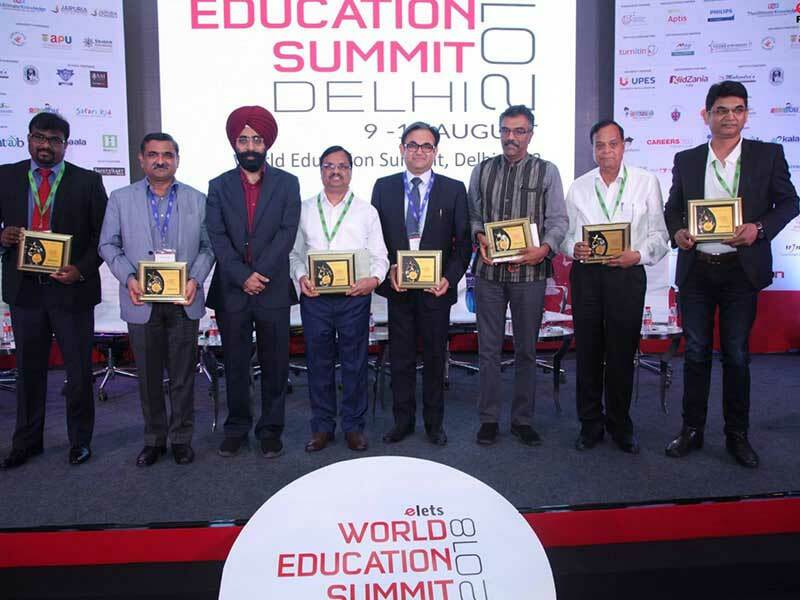 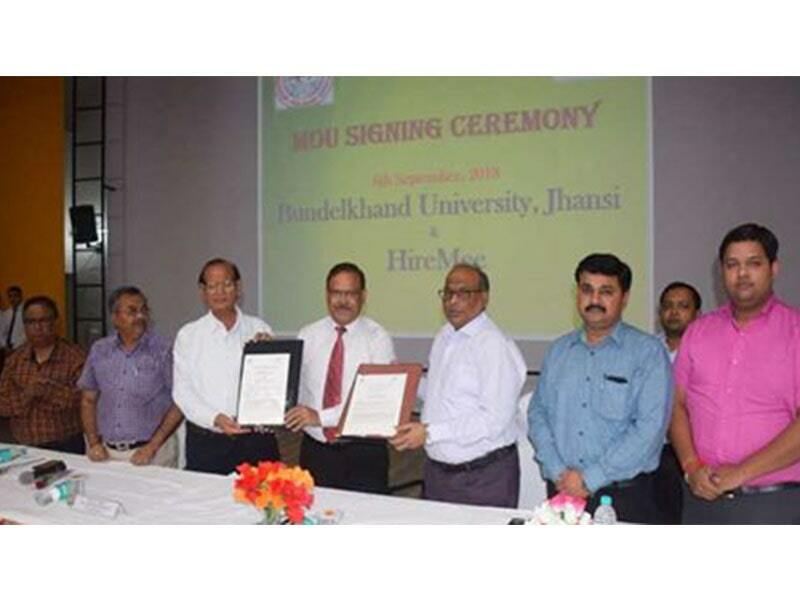 As a testimony to the benefits provided by the HireMee platform, six of the colleges signed an MoU on the spot at the venue.